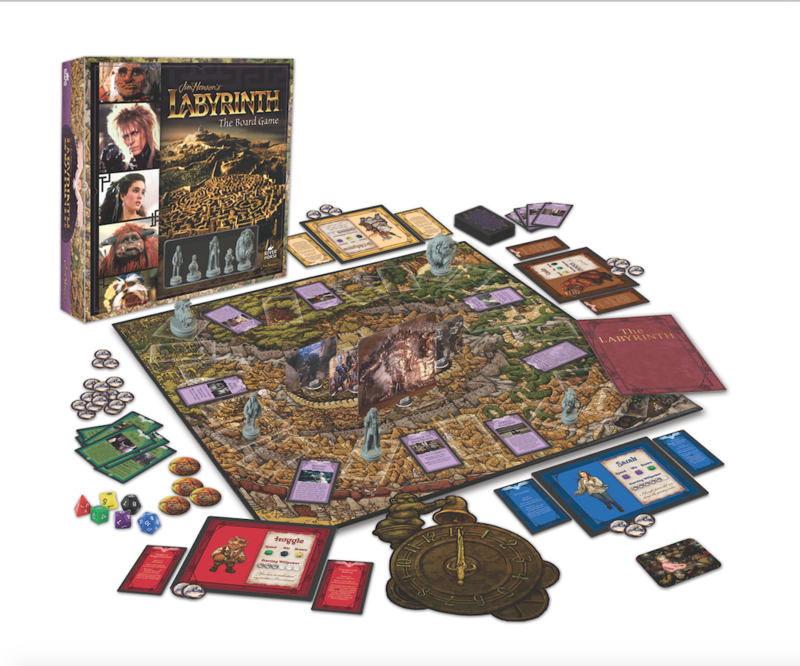 They Are Making A Labyrinth Board Game!!! According to ToyNews the Jim Henson company is releasing a Labyrinth board game! That is all. Seriously I just love Labyrinth so I am excited. Look for me to be playing this latter this year. Previous PostPrevious The 2016 Roku Stick Proves Good Things Do Come In Small Packages! Next PostNext Arrow and The Flash’s Seasons Need To Be Shorter!